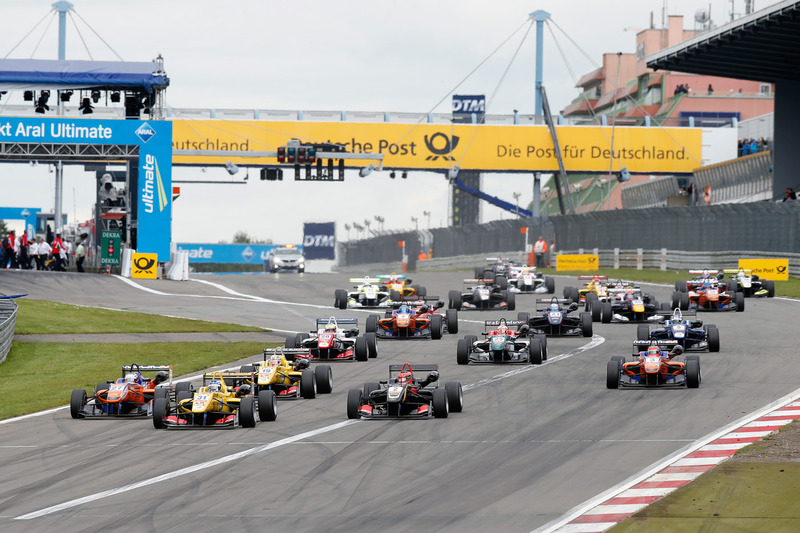 Felix Rosenqvist challenged for the lead in the third and final race of this weekend’s FIA Formula 3 European Championship round at the Nürburgring, but again had to see his efforts come to nothing as his 2014 curse continued to plague him in Germany. From fifth on the grid, Rosenqvist rocketed away off the line at the start of Sunday’s concluding race at the Eifel venue, attacking pole-sitter Tom Blomqvist (UK) for the lead as the pack headed into the first hairpin. As the duo negotiated the corner, however, contact was made, with Rosenqvist sustaining damage to his Mücke Motorsport machine and being forced to pit for repairs with a damaged front wing. Once back on track, the Swede then produced a string of highly competitive lap times as he fought his way back up through the field, only to eventually retire following a clash with Spike Goddard – for which the Australian was later penalised. Rosenqvist came home eighth and seventh respectively in the two preceding races, and looked on course for a top three grid slot in a delayed second qualifying session on Sunday morning until a broken fuel pump denied him of completing what would have been his fastest lap. 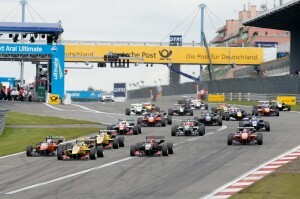 The FIA Formula 3 European Championship now takes a two-month break, before springing to life again at Italy’s fabled Imola circuit for the penultimate round of the season on October 10-12.